The Ritz-Carlton provides residents and their guests with the finest personal service. Absolutely nothing else compares to the Ladies and Gentlemen of The Ritz-Carlton who help to bring this philosophy to life. Both artists of anticipation and ambassadors of the brand, their credo is to deliver personal and memorable services and experiences to owners and their guests. 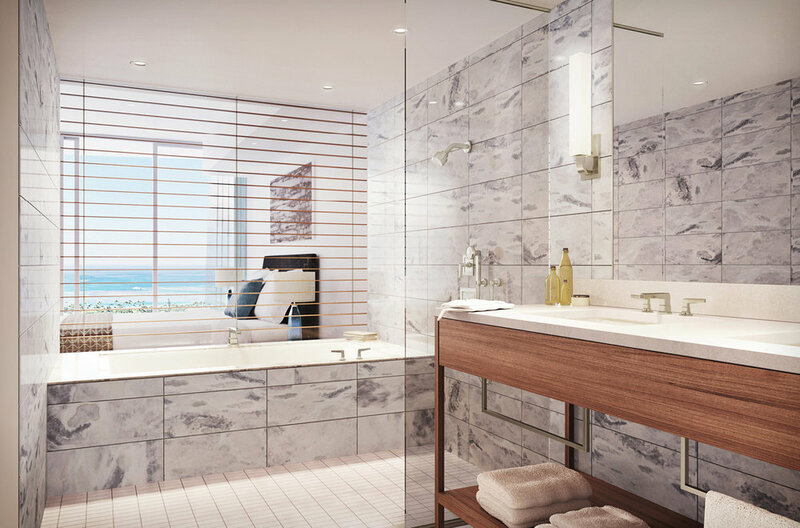 The Ritz-Carlton Residences is located adjacent to Luxury Row at the entrance to Waikiki Beach. 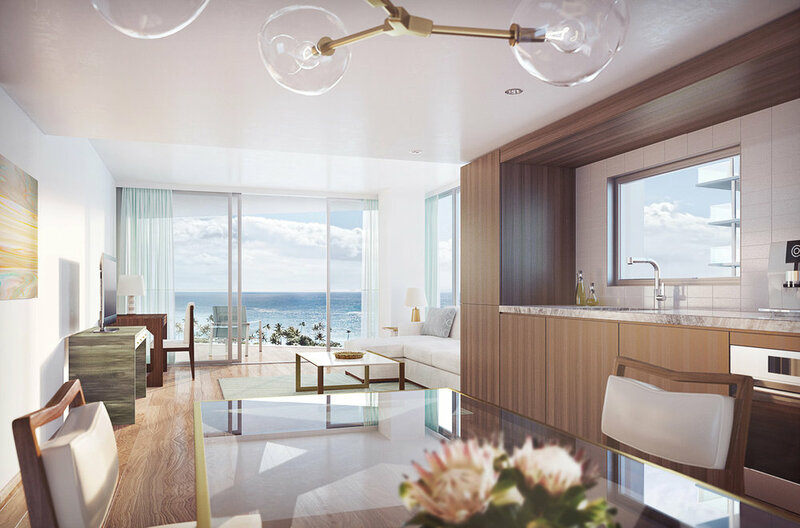 This neighborhood’s location is defined by Fort DeRussy Park and its beach, Kalakaua Avenue and its shops, and a good portion of downtown Waikiki. 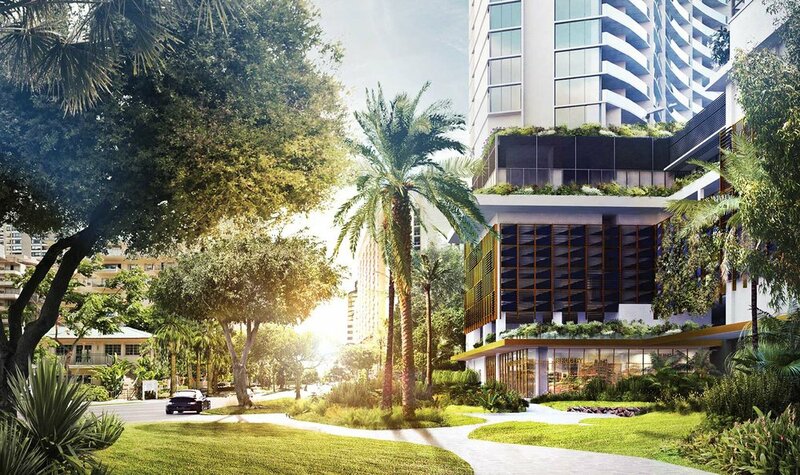 The shopping, dining, relaxing and rejuvenating found here place it among the most valuable and coveted real estate in the world.